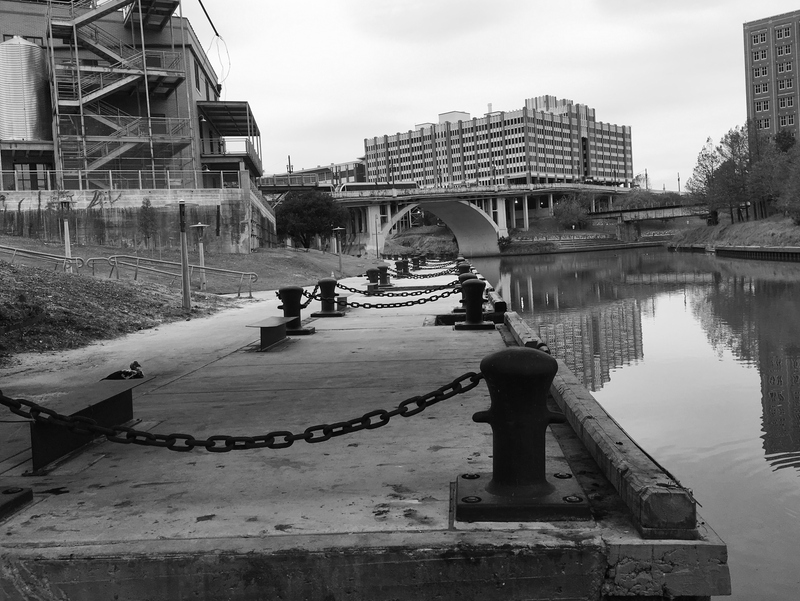 In 1914 with the opening of the Houston Ship Channel and the modern Port of Houston, the section of Buffalo Bayou from the port’s turning basin to the foot of Main Street (now known as Allen’s Landing) was called the upper channel. Very few Houstonians today get to experience the upper channel by boat which has a very different environment from that of the bayou west of downtown. Join bayou guide Andrew Groocock on a historical tour of the upper channel of Buffalo Bayou focusing on the historic significance of this industrial stretch and Houston, as you cruise the approximately seven miles from the old port to the new port of Houston. © 2018 Buffalo Bayou Partnership.